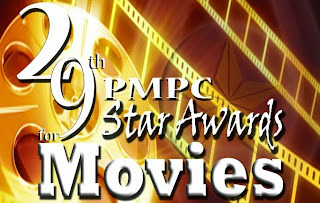 29th PMPC Star Awards for Movies 2013 winners were announced Sunday, March 10, 2012. 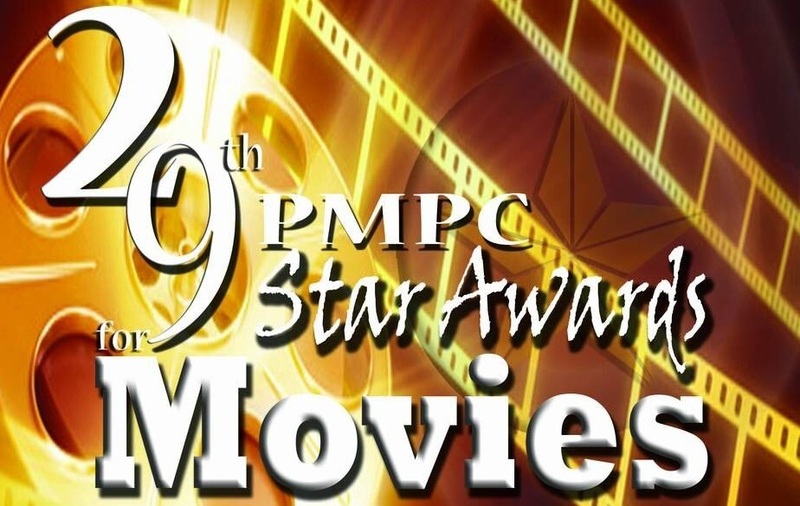 Scroll down for the complete list of PMPC Star Awards 2013 winners. For the 2nd consecutive year in the PMPC Star Awards, Laguna Gov. Jeorge Estregan Jr. aka ER Ejercito and Angel Locsin won as Best Actor and Best Actress respectively for their portrayal in the MMFF 2012 movies "El Presidente" and "One More Try". During the 28th PMPC Star Awards for Movies (2012), they already won same: ER (tied with Aga Muhlach) for "Manila Kingpin: The Asiong Salonga Story" and Angel for "In The Name Of The Love". This year, ER won over heavyweights Aga Muhlach, Jericho Rosales, Coco Martin, John Lloyd Cruz, Eddie Garcia and even Dingdong Dantes, who defeated ER as Best Actor at MMFF 2011 and 2012. It Takes A Man and A Woman - Movie Poster Debut!